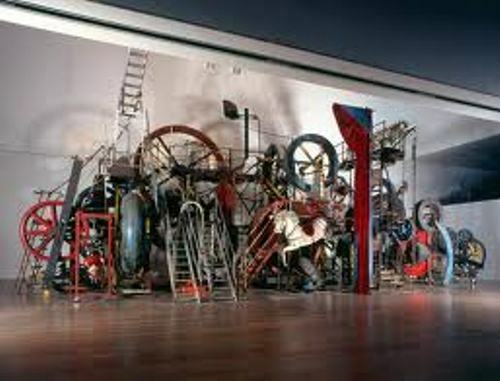 Tinguely is one of the important artists in Dada tradition. He focuses his work on the metamechanics and kinetic arts. During the childhood time, he was raised in Basel. In 1952, he decided to move to France. He wanted to purse his art career here. He moved to France by taking Eva Aeppli. She was his first wife who worked as an artist too. In the mid 20 century, Tinguely was included in Parisian avant-garde. In 1960s, he was one of the artists signing the Nouveau realism. One of his prominent works is Homage to New York. It was created in 1960. This art depicts the self destroying sculpture. If you want to scrutinize the Homage to New York by Jean Tinguely, you need to go to New York City. The art is displayed at Museum of Modern Art. Another notable work by Tinguely was Study for an End of the World No. 2. It was created in 1962. It was firstly showed up in front the spectators in a desert. 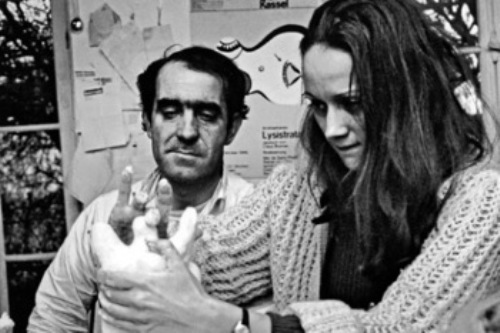 What a about the personal life of Jean Tinguely? As I have stated before, Tinguley married to Eva Aeppli in 1951. 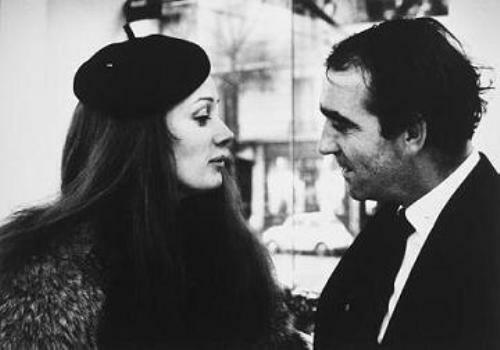 Then he married Niki de Saint Phalle in 1971 as his second wife. Tinguely collaborated with his second wife to create a fascinating art work called The Stravinsky Fountain in 1983. It is also called La Fontaine Stravinsky. The location of this work is near the center of Pompidou, Paris. Another fountain was created in 1977 by Tinguely in Basel. It is entitled Carnival Fountain or Fasnachtsbrunnen. Luminator was made in 1991. This art is located at the EuroAirport Basel-Mulhouse in 2014. 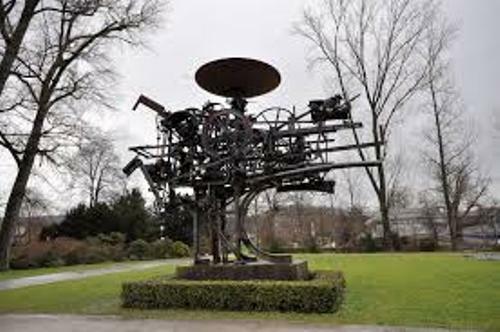 There are many other art works by Tinguely that you can learn. Some of them are Jo Siffert Fountain, La Cascade, Jo Siffert Fountain and Métamatic generative sculptures. 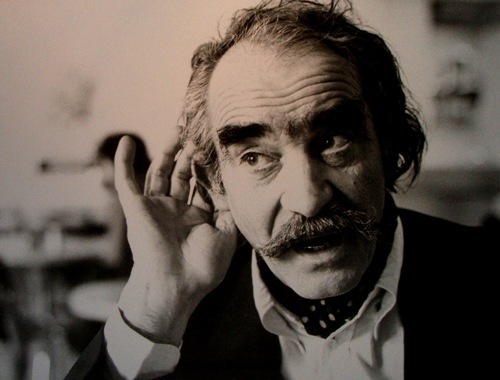 Do you have any opinion on facts about Jean Tinguely?